In the previous series, the berkutchi brothers took their golden eagle Tuygyn to Kokshetau to show it to aksakal Tastanbek. Having seen a lot who knows how to accurately determine the ability of a bird Tastanbek examined Tuygyn. 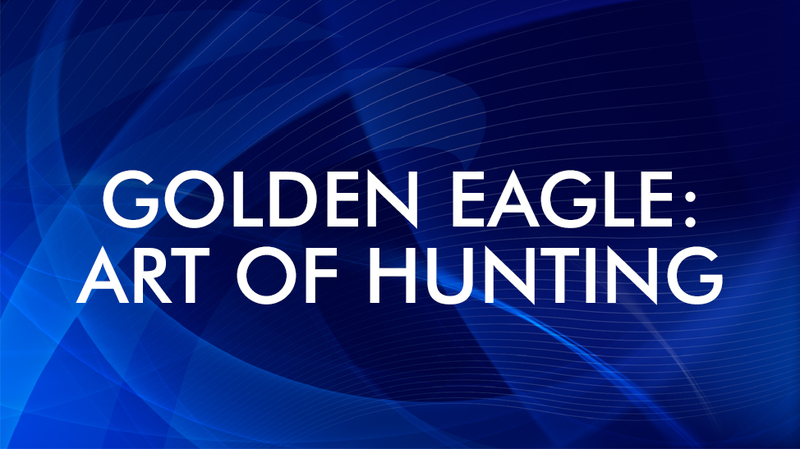 Having not found a single defect of this golden eagle grown in the wild nature the aksakal gave the highest rating calling it a true hunter.